Buying your first home is exciting, but it can also be nerve-wracking. It sure helps when you feel confident about the people who are helping you get it done. Introducing Chelsea U Student Banking! Teens and young adults will learn all the basics, including how to use a debit card and save for a goal, and the ins-and-outs of earning good credit. The Chelsea Groton mobile app lets you do your banking quickly and easily, so you can get back to what you’d rather be doing. We are ready to help individuals, families and businesses in Hartford County to achieve their goals. 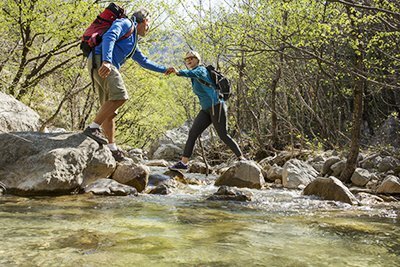 Together we can grow your retirement savings. Learn more about Personal CDs and IRAs. 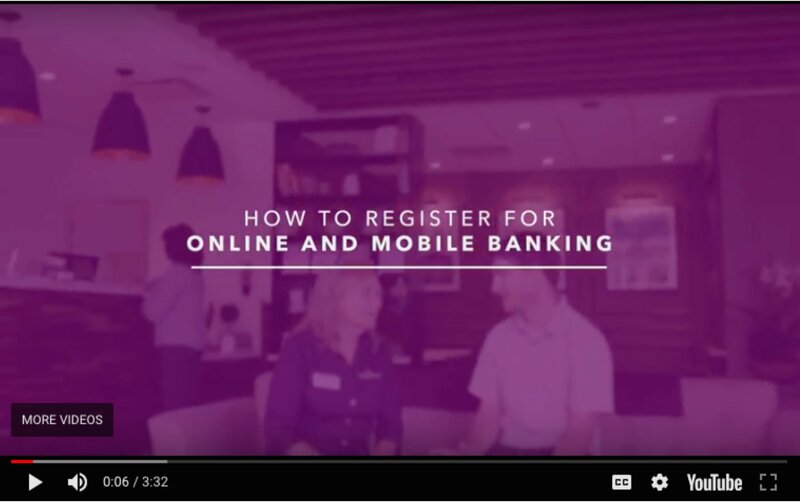 Our new video tutorials are the perfect resource to help you get started with online banking.